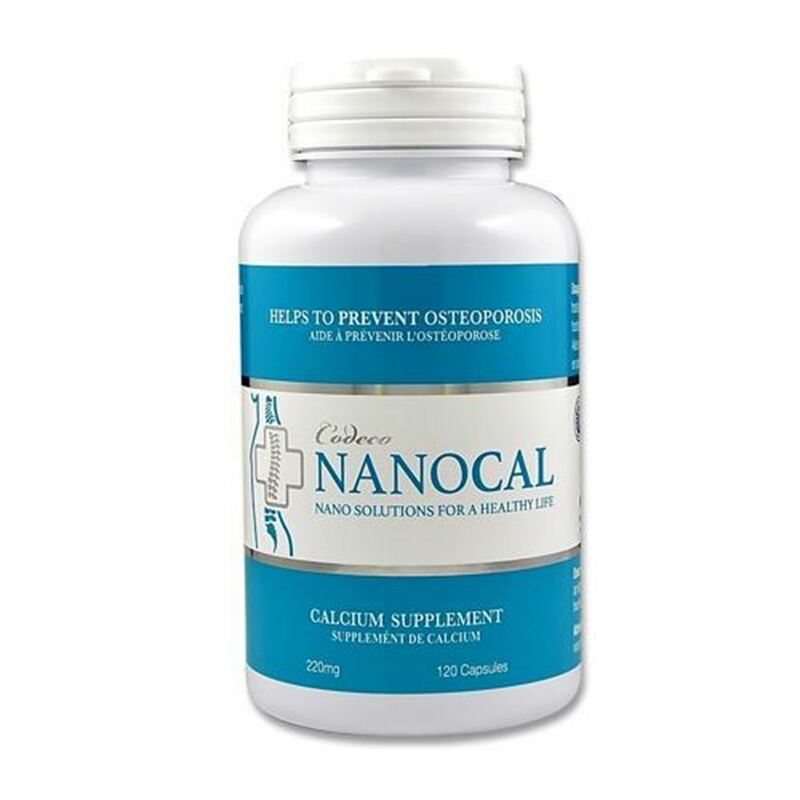 NanoCal is a supplement that has been approved by the US FDA as a prevent for osteoporosis and osteoarthritis. NanoCal can actually reverse and cure these conditions! is responsible for the manufacturing of Codeco NanoCal and they take full responsibly for their claims.